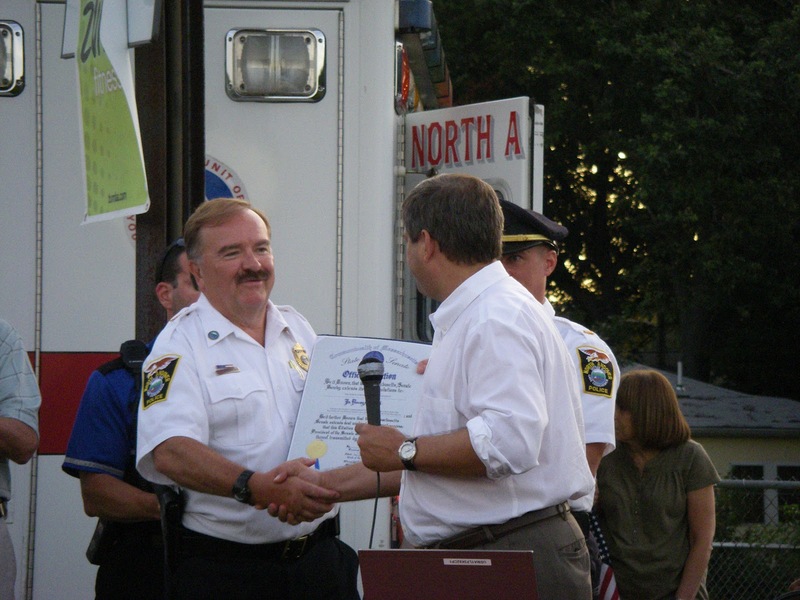 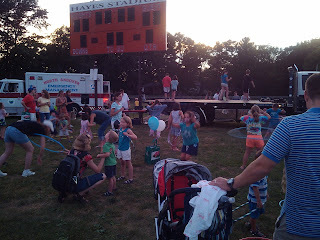 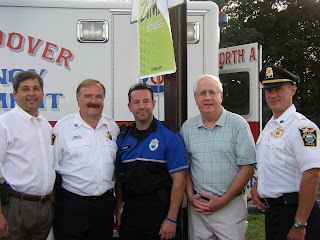 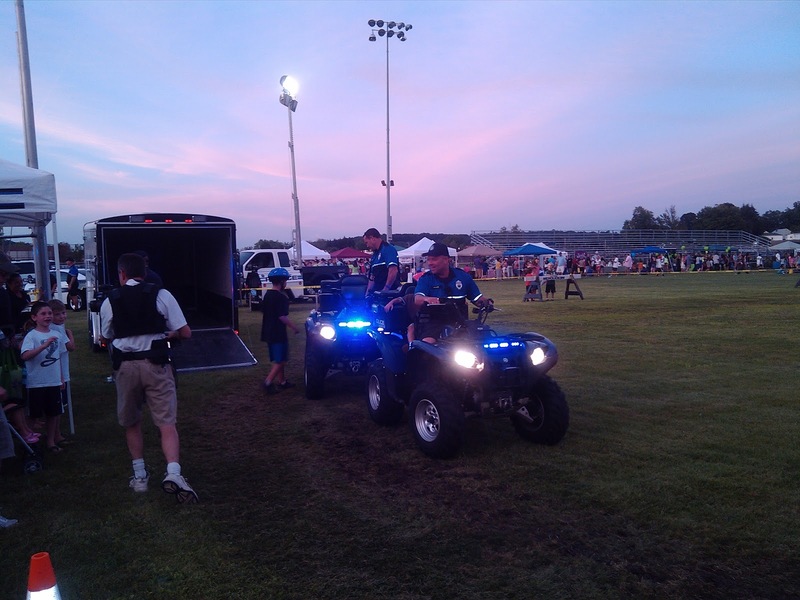 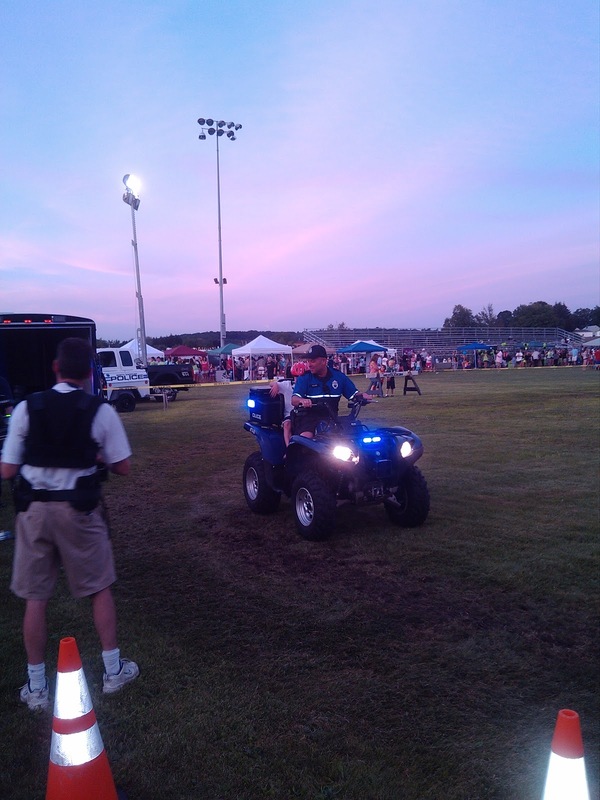 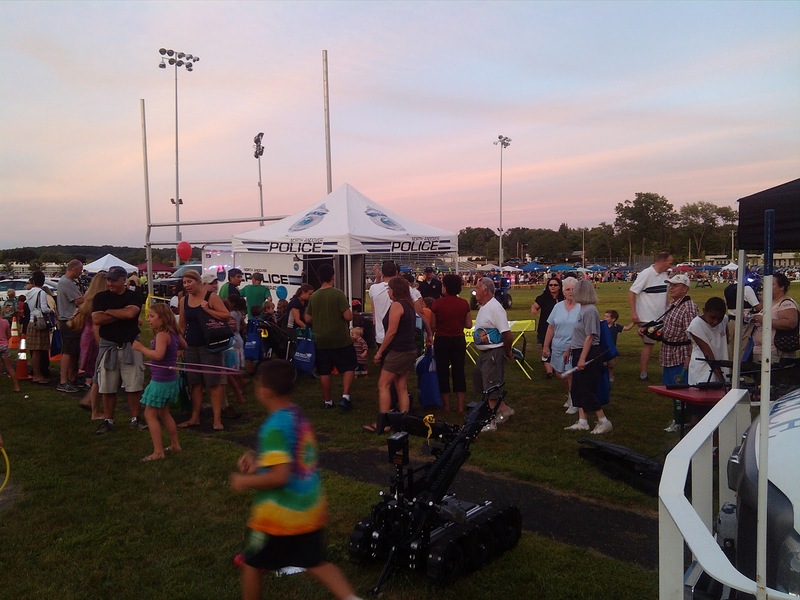 Last Tuesday I had the privilege to participate once again in North Andover’s “National Night Out” event. 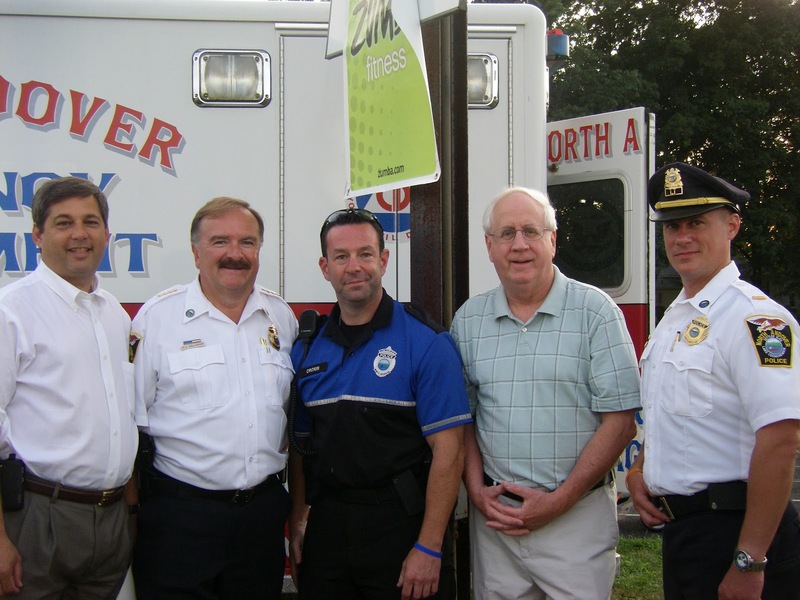 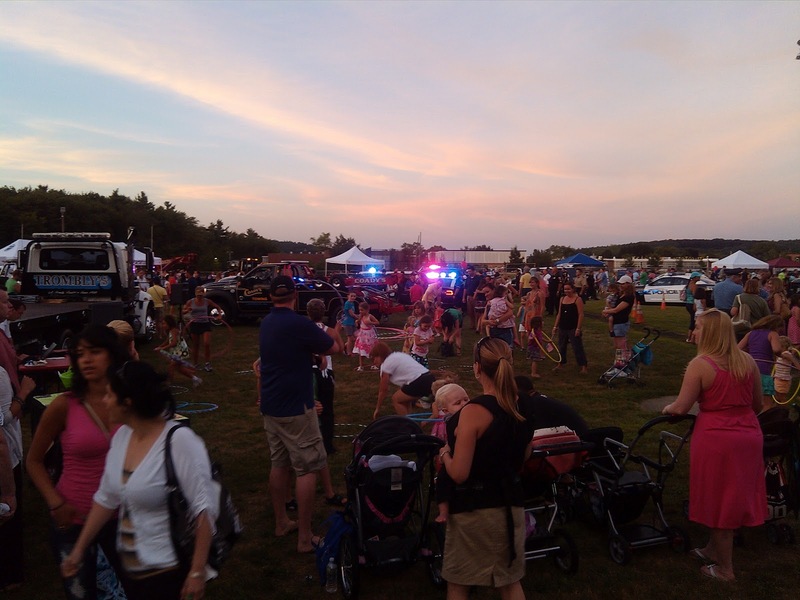 The town event, which is also hosted by communities nationwide and this year just enjoyed its 29th year in existence, is the consummate work of the North Andover Police Department, led by Chief Paul Gallagher, and the Neighborhood Crime Watch Organization. The North Andover Fire Department, the Recreation Department and others joined with many local businesses, organizations, local and state officials, and community activists to provide families with a very enjoyable evening filled with food, demonstrations, special events and prizes on a fantastic summer night. 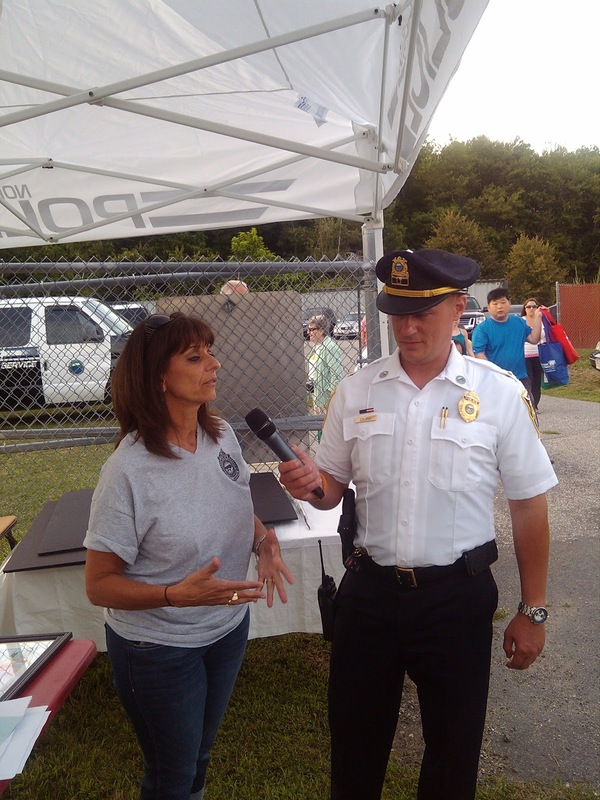 Most importantly, the event underscored the message of both crime and drug prevention within our communities. 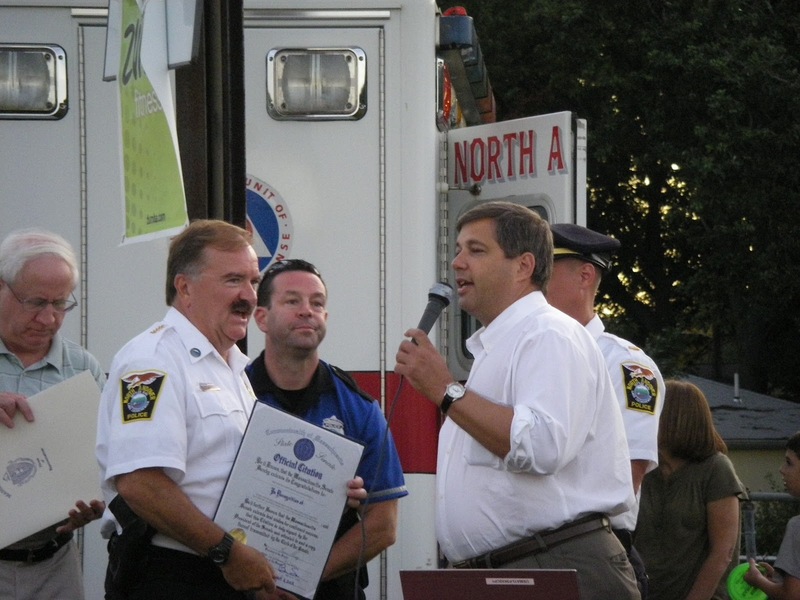 During Tuesday’s festive evening I presented an official Senate Citation to Chief Gallagher, for the hard work he and his department have taken to further the goals of crime prevention. 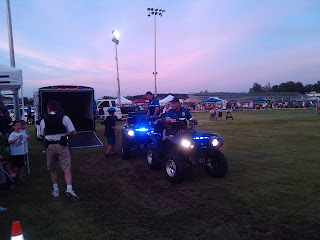 Posted below are photos that captured some of the evening’s activities.